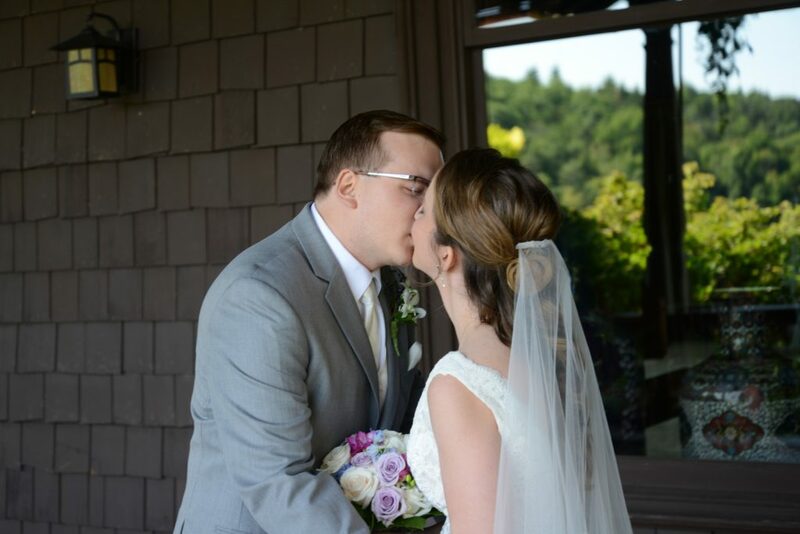 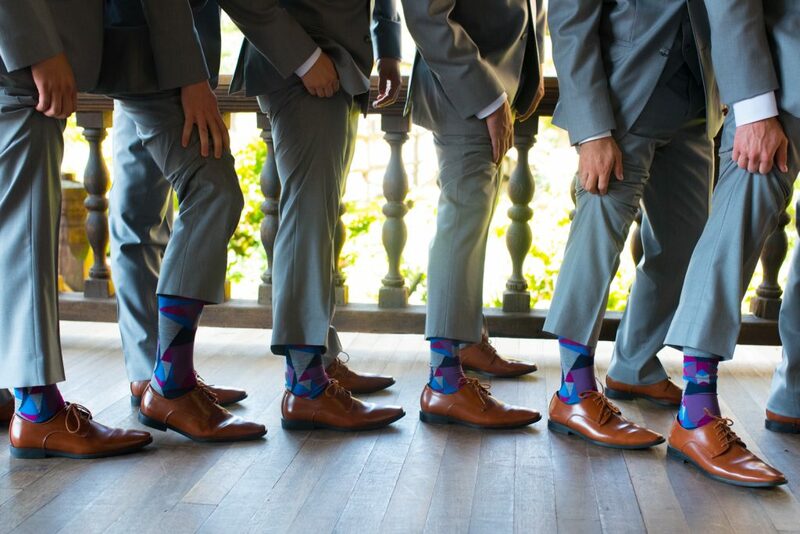 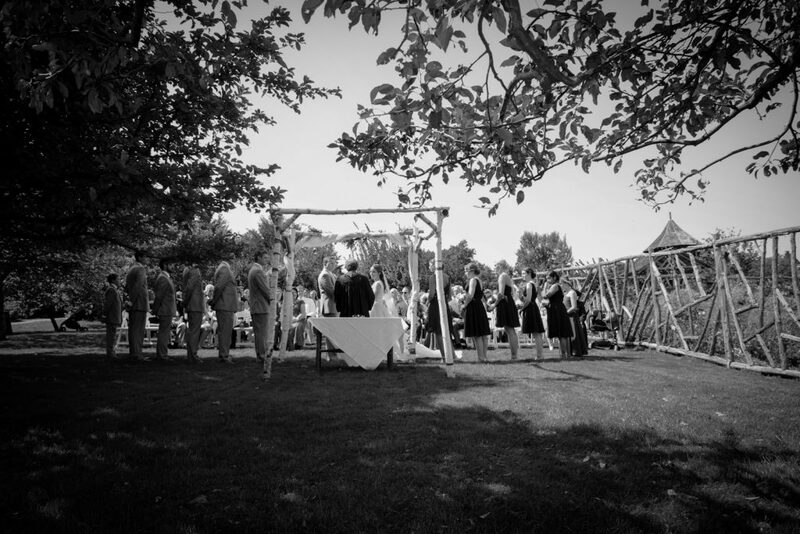 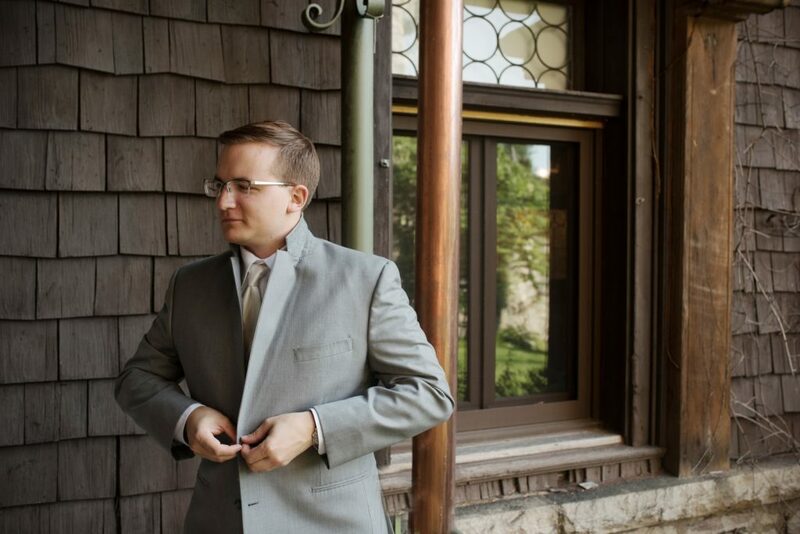 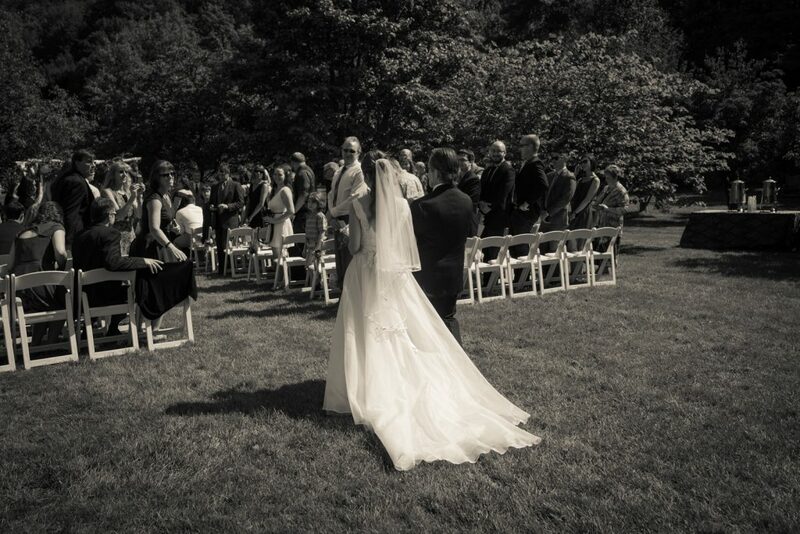 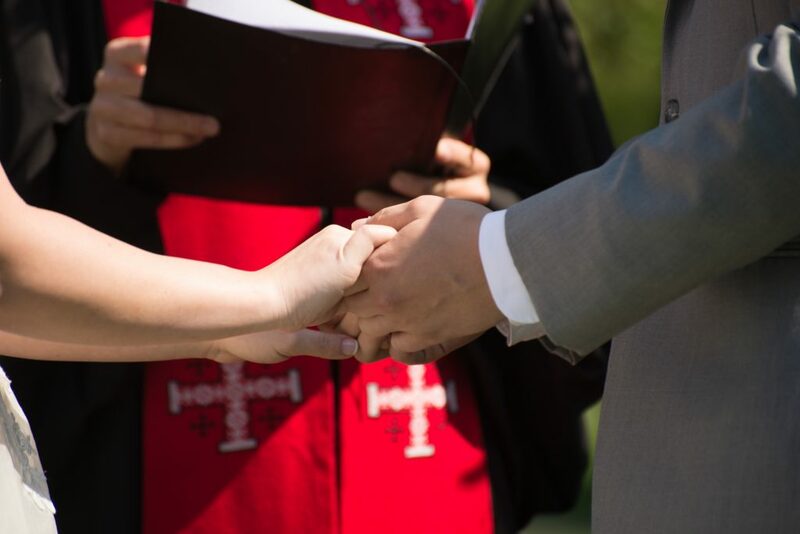 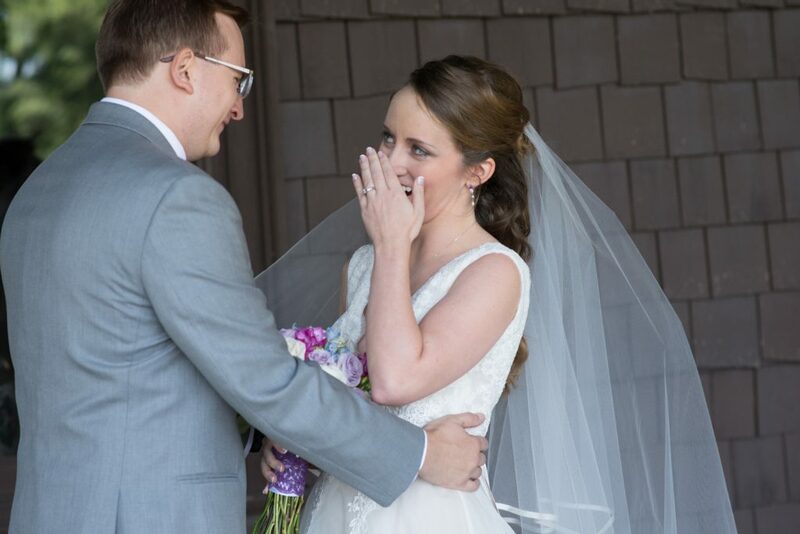 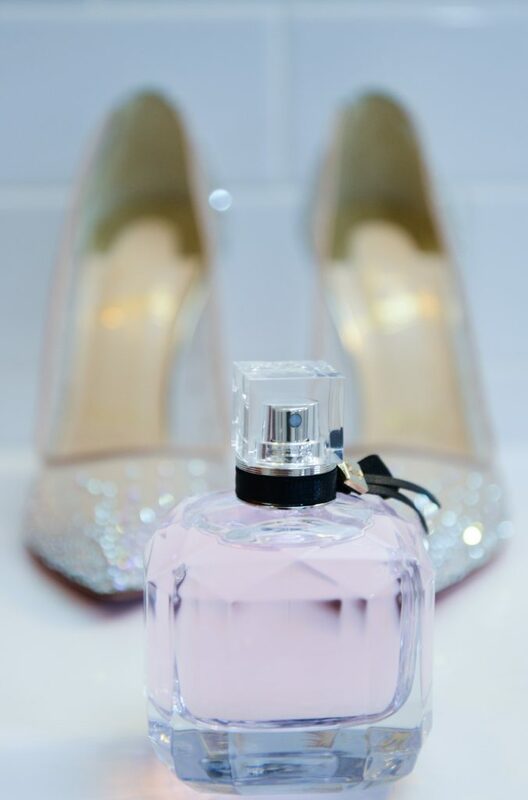 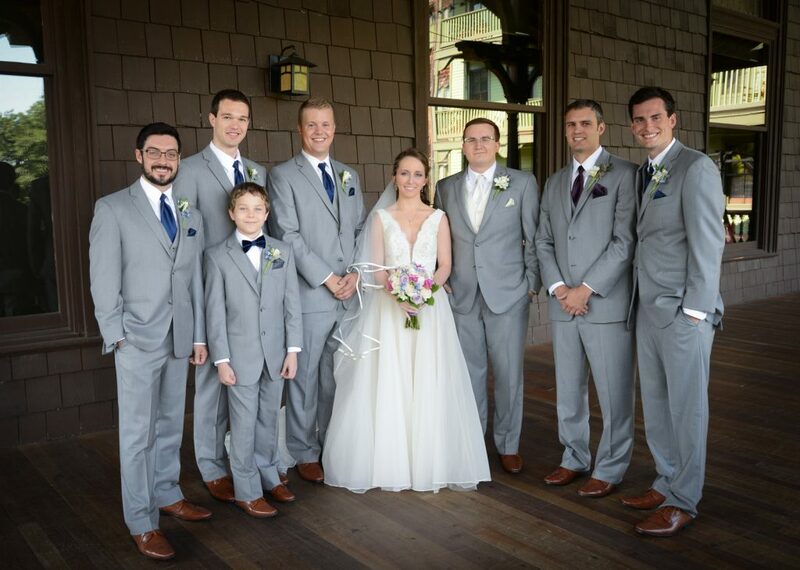 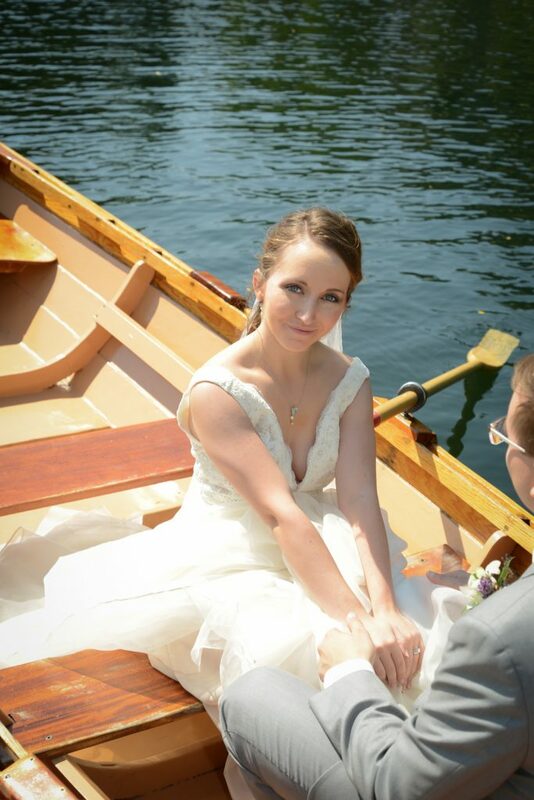 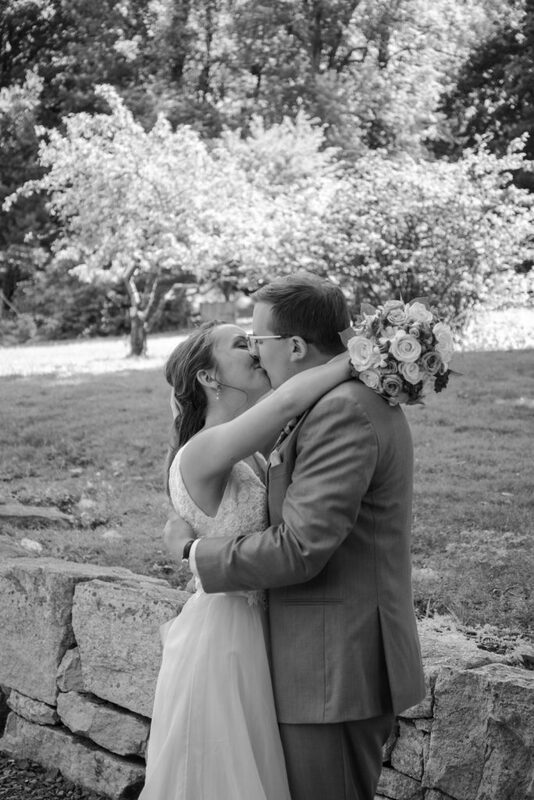 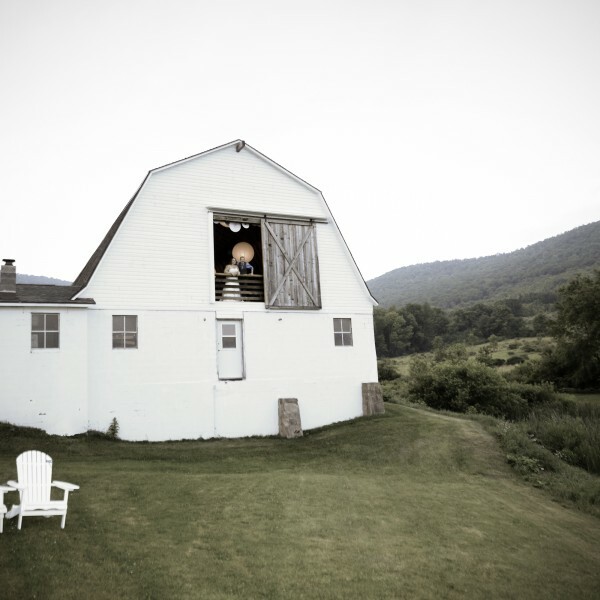 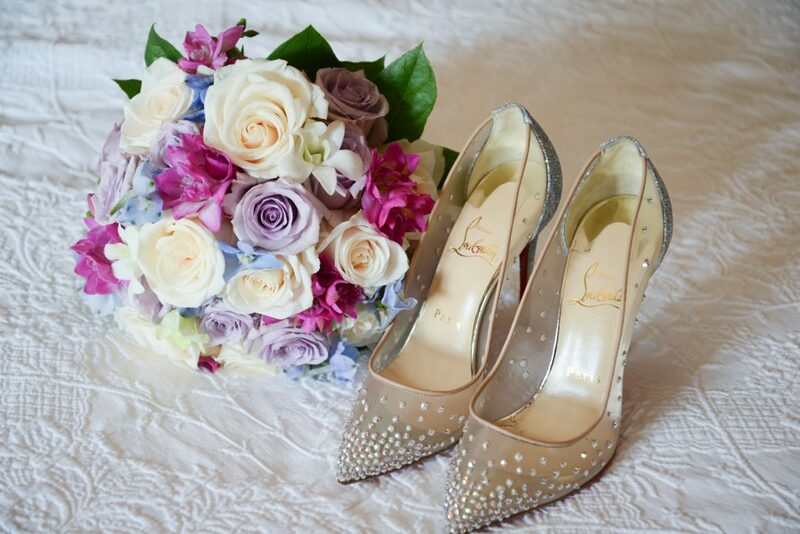 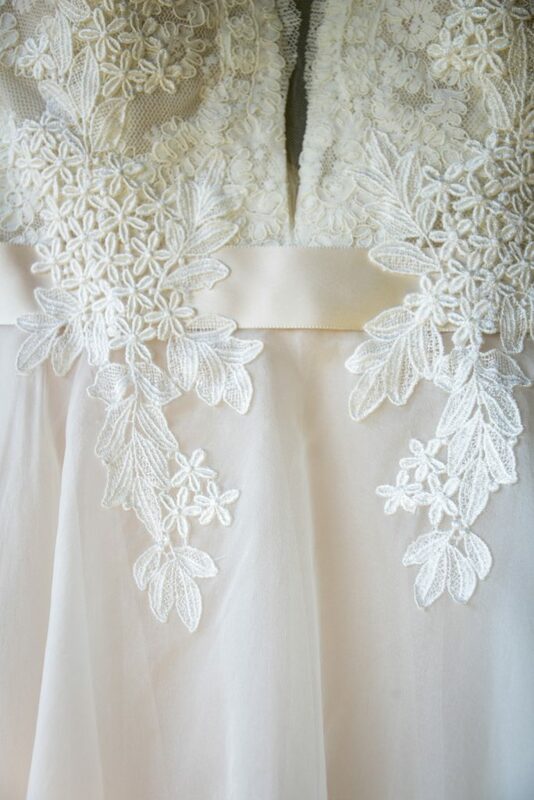 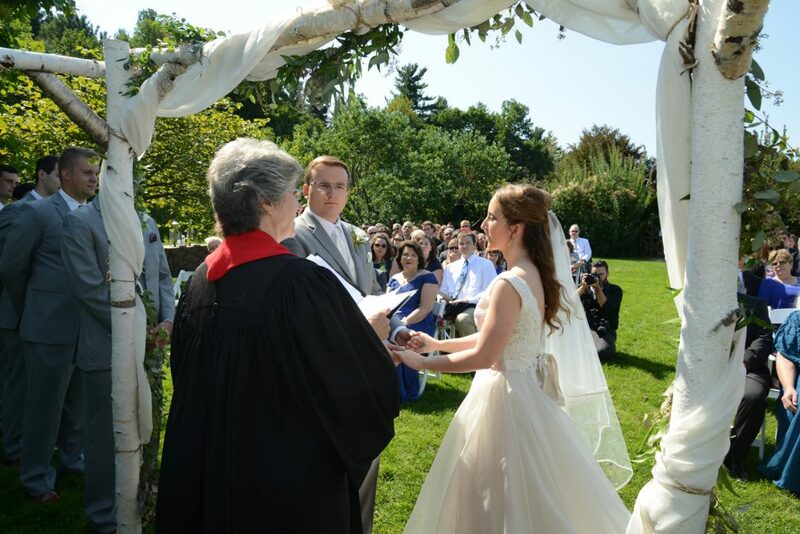 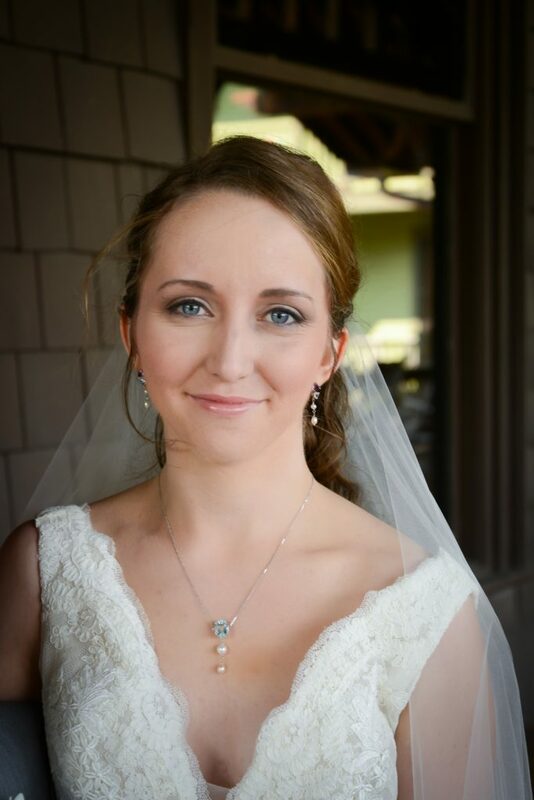 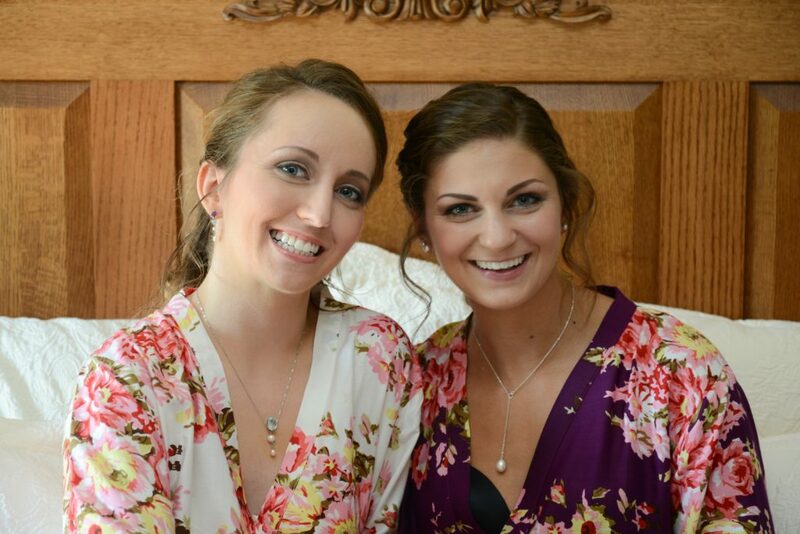 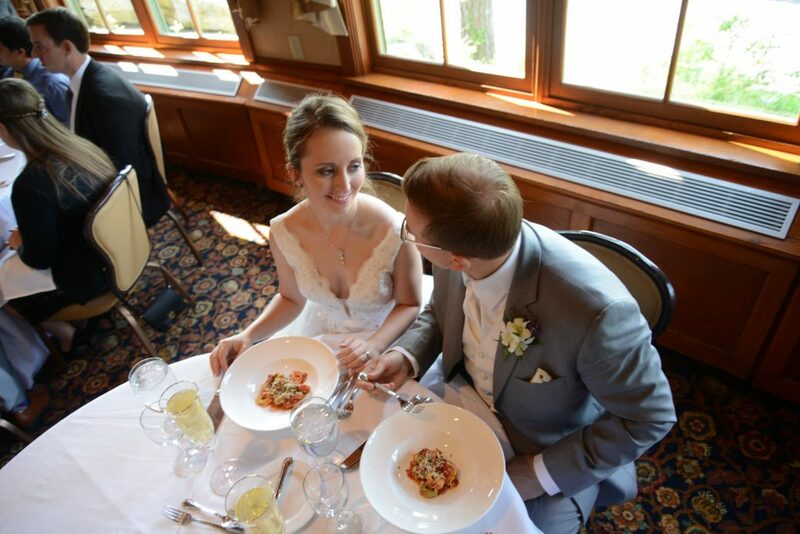 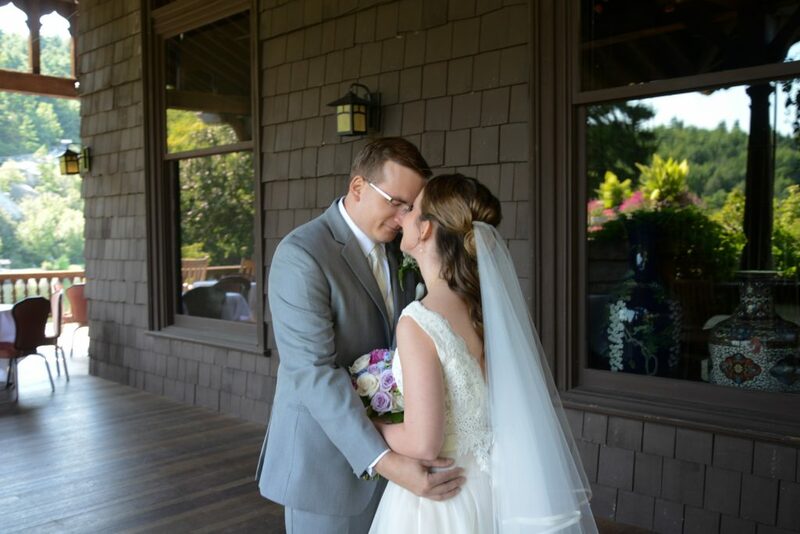 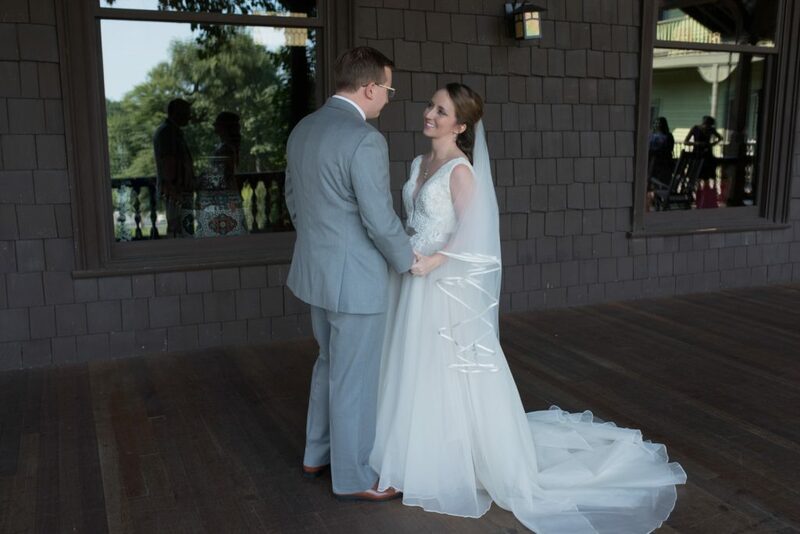 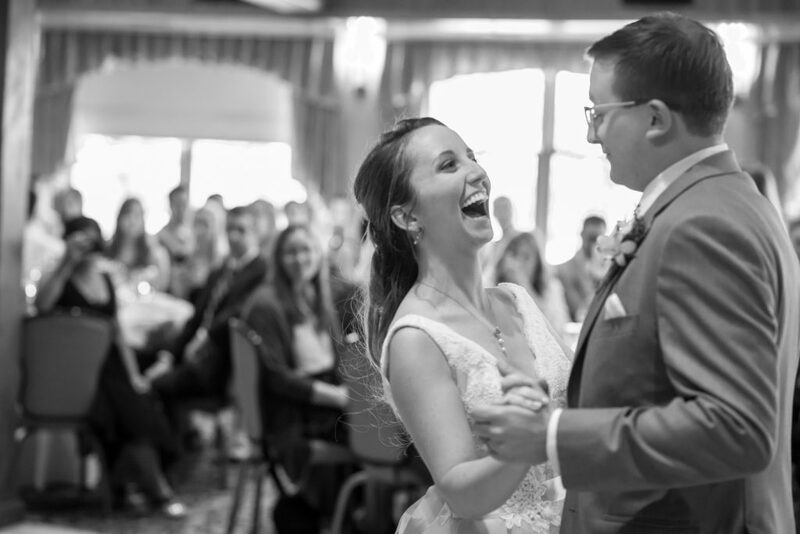 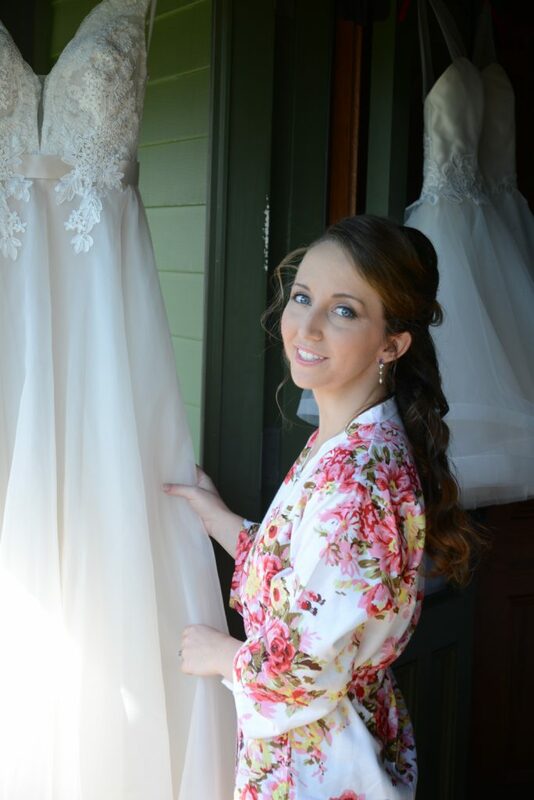 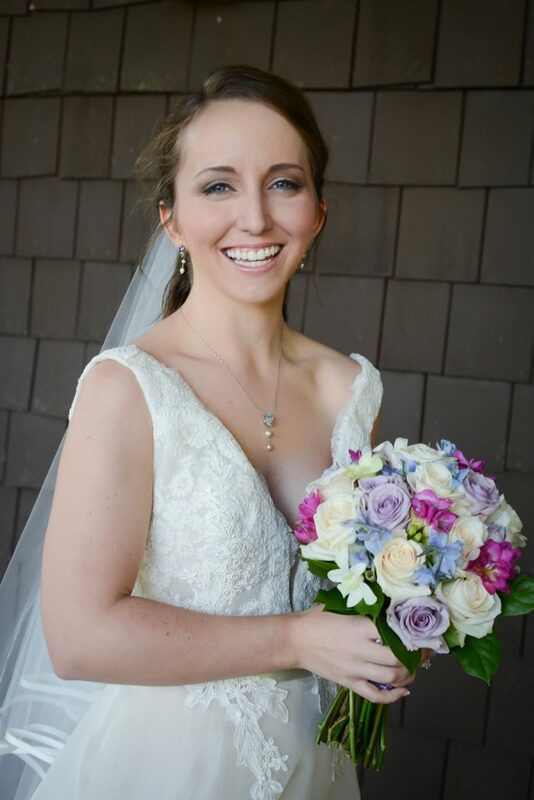 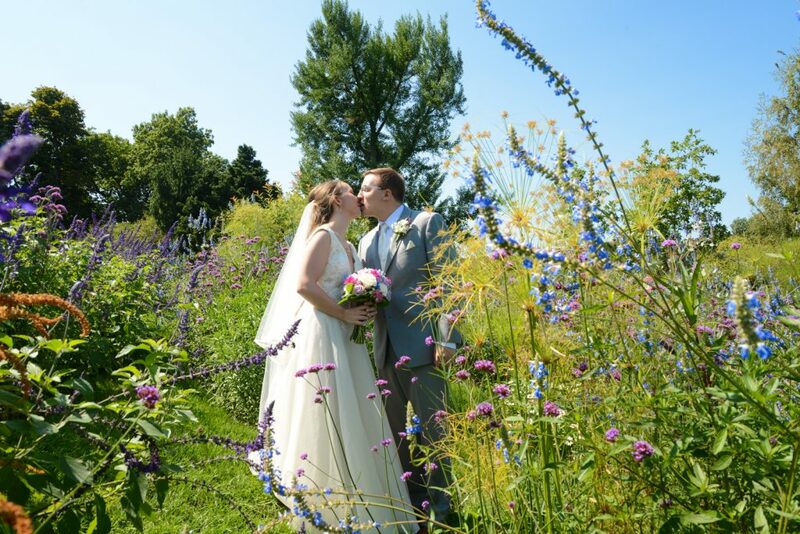 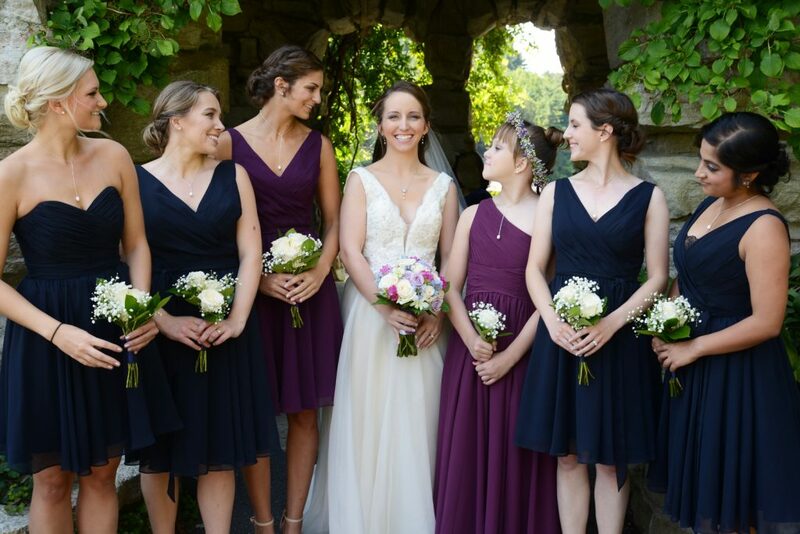 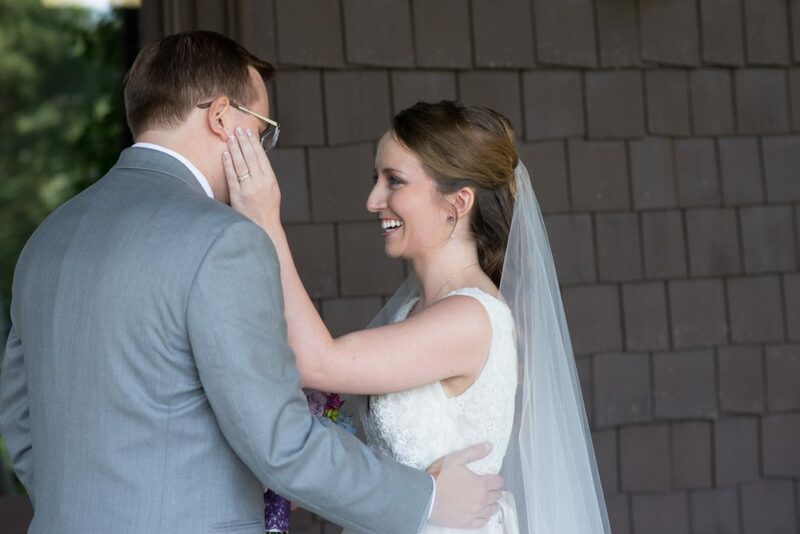 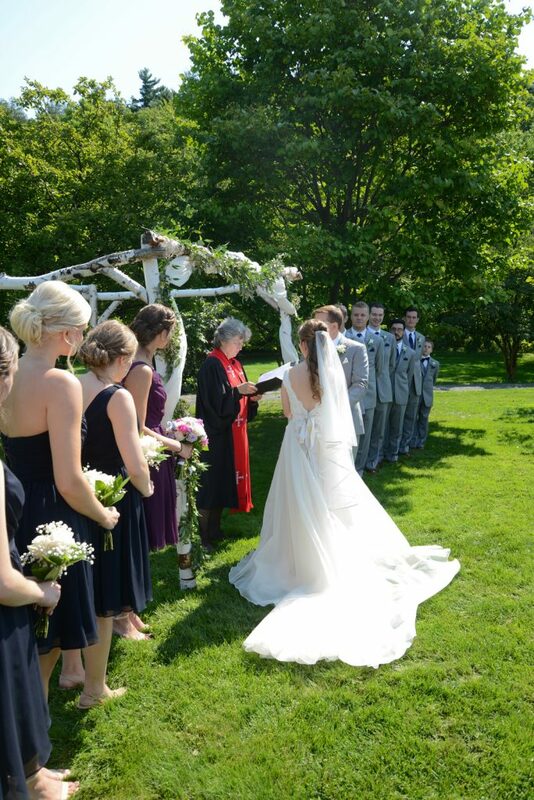 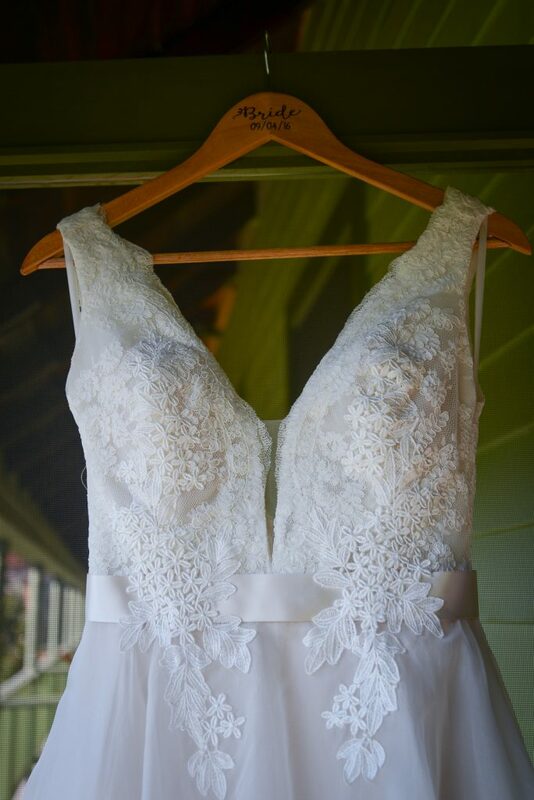 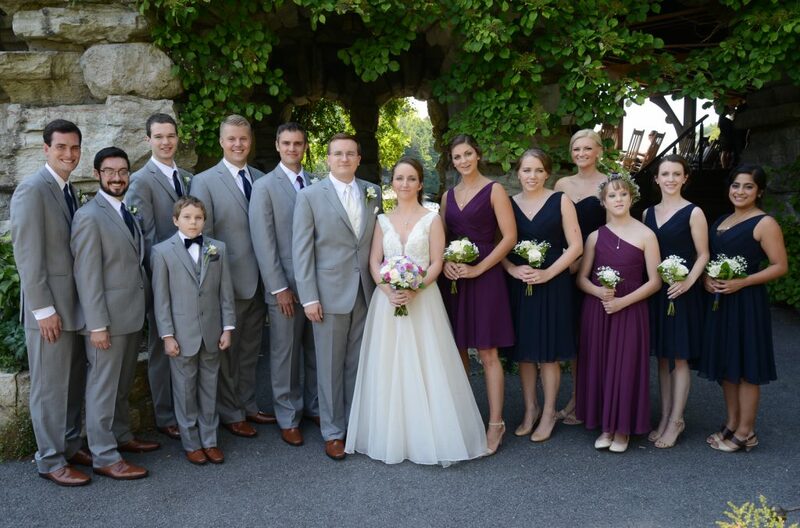 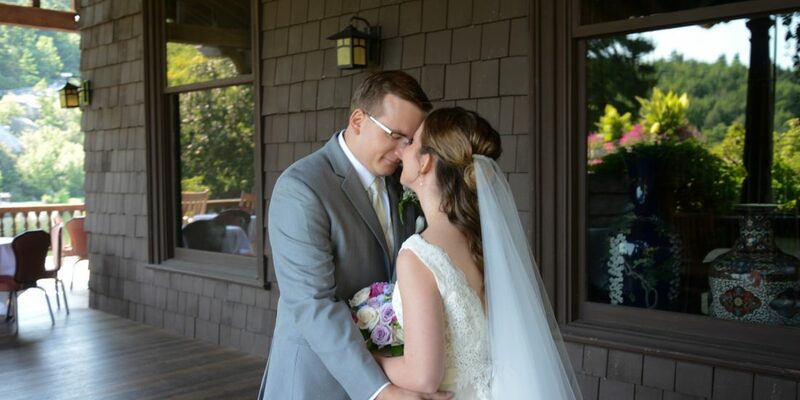 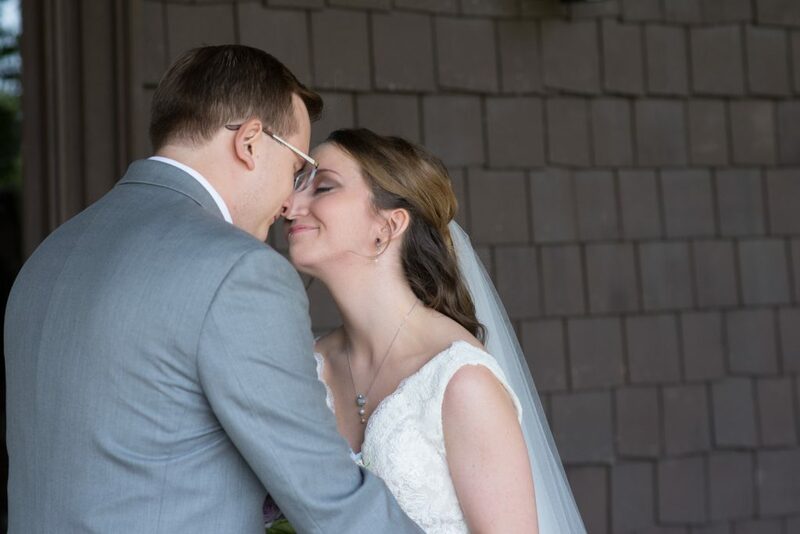 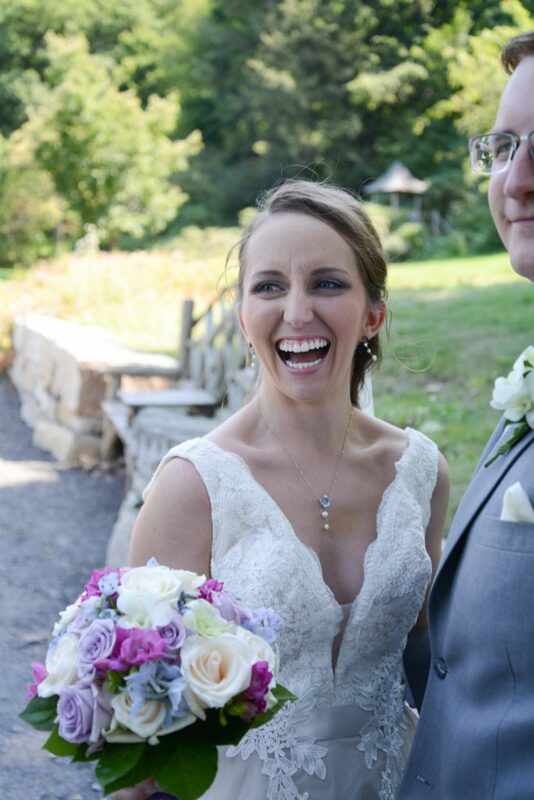 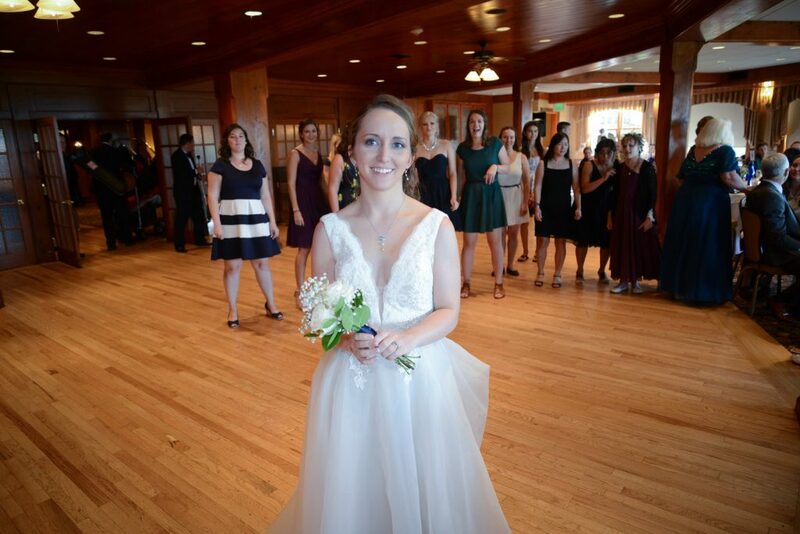 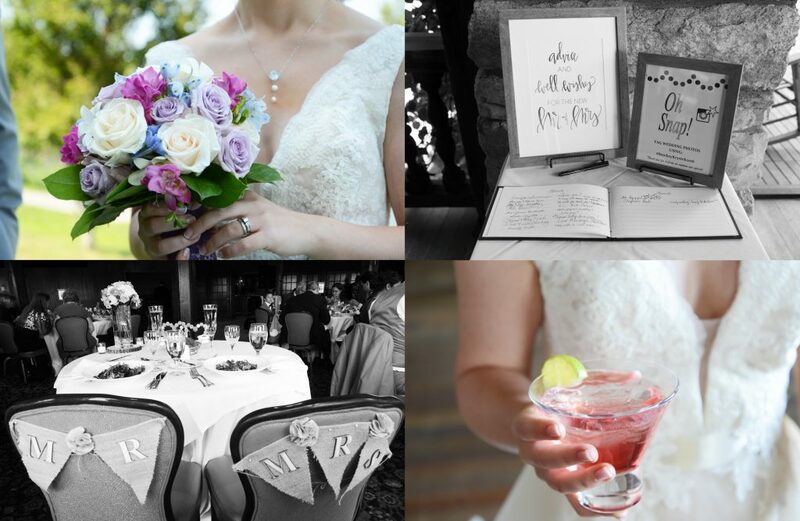 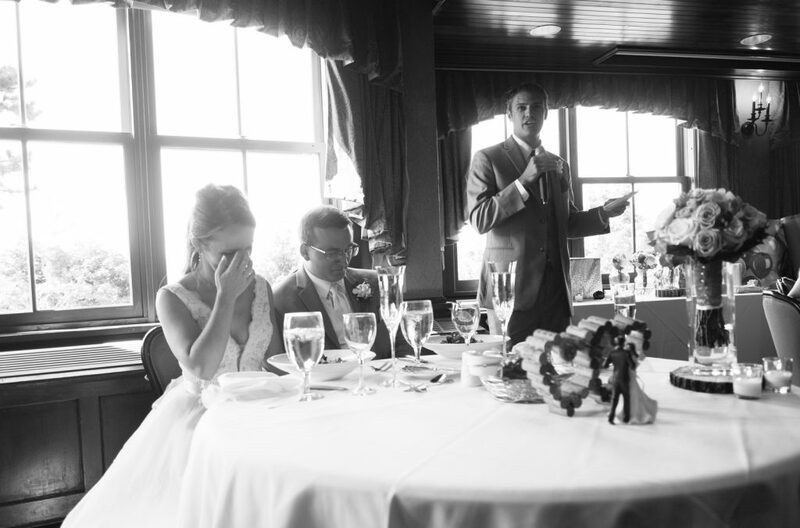 Caitlin and Jason had their Hudson Valley wedding on the most beautiful sunny day! 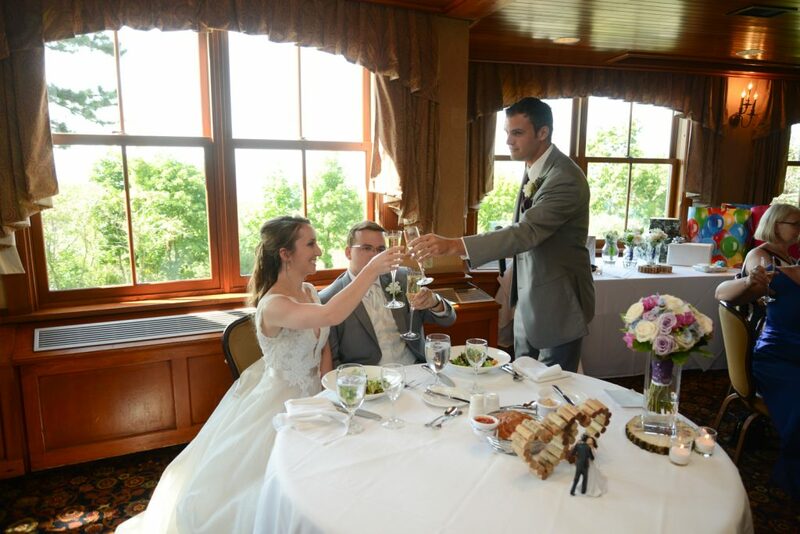 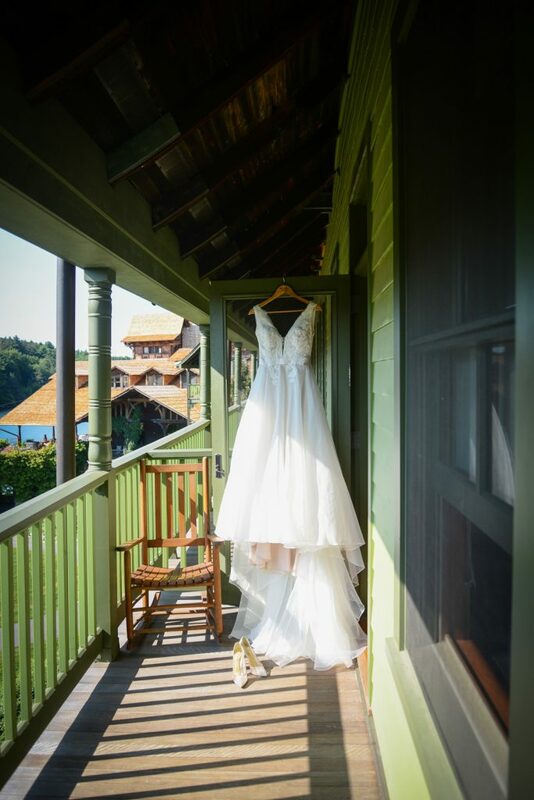 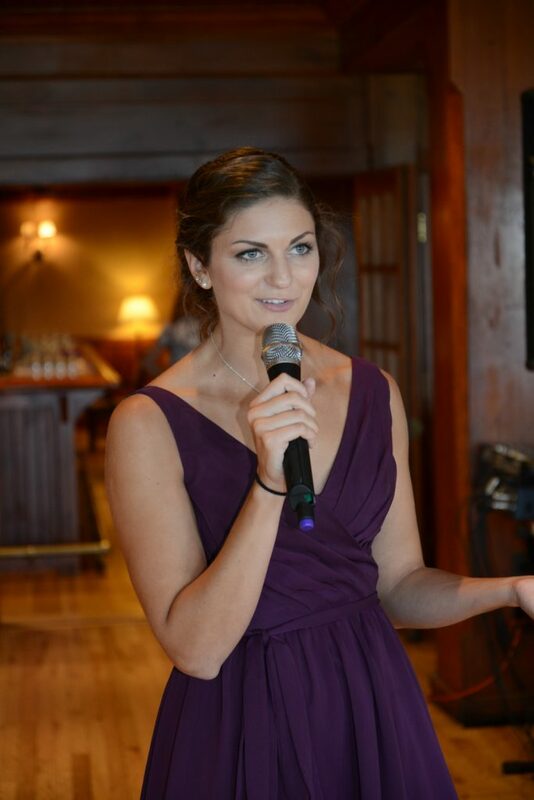 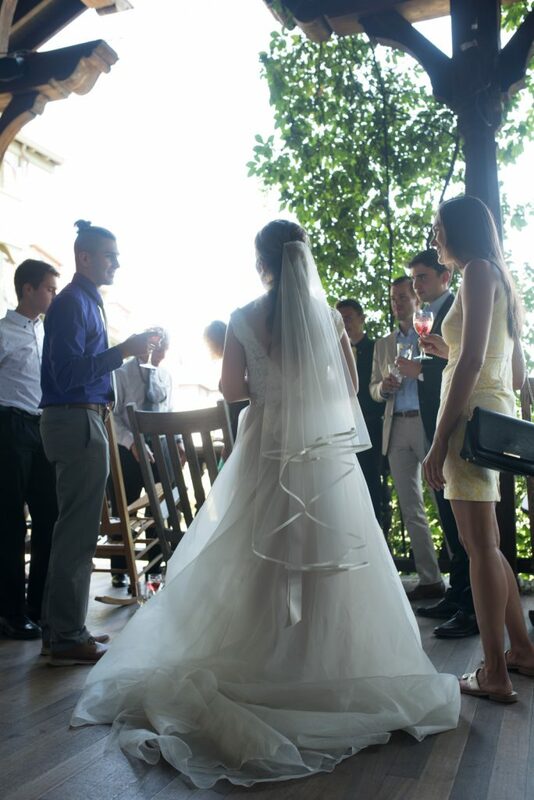 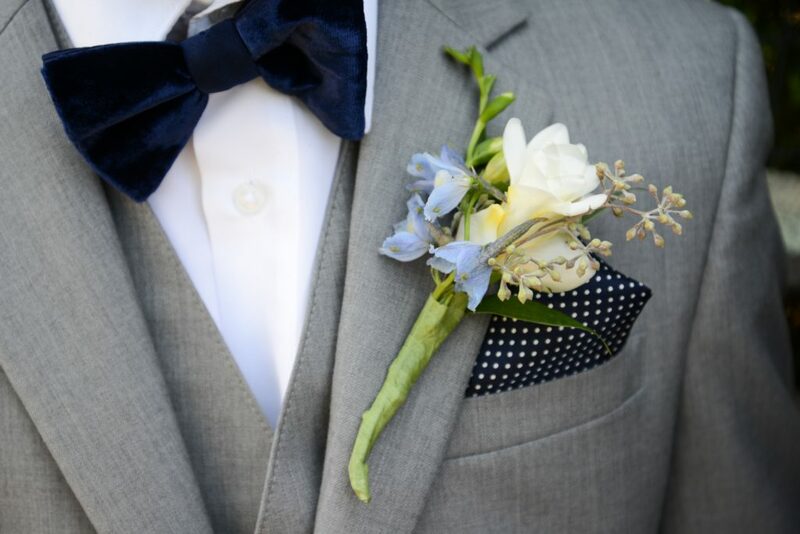 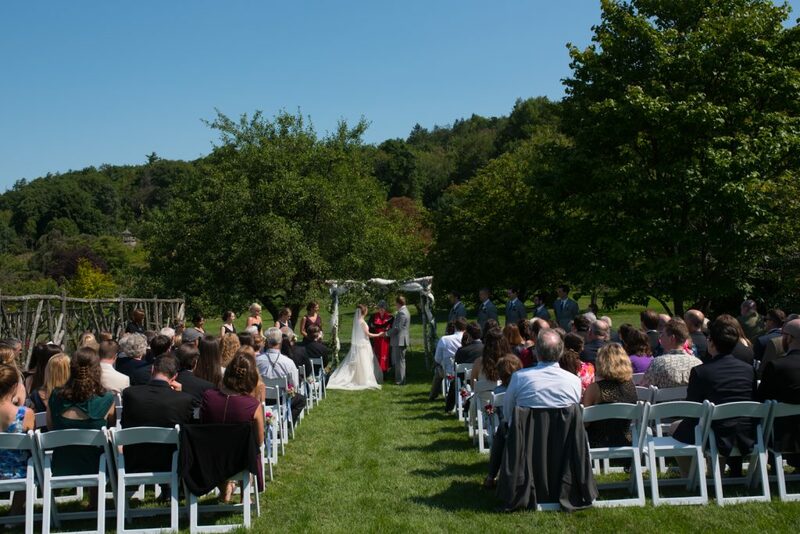 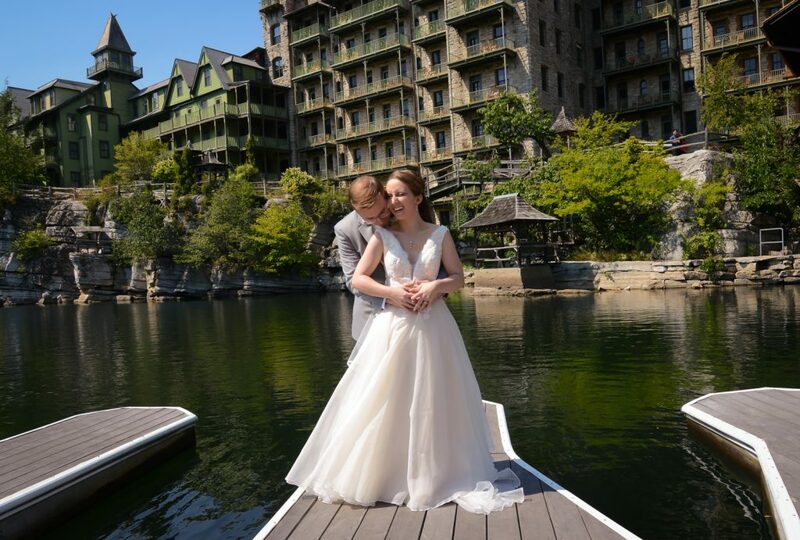 Mohonk Mountain House is one of the most stunning venues in the Hudson Valley. 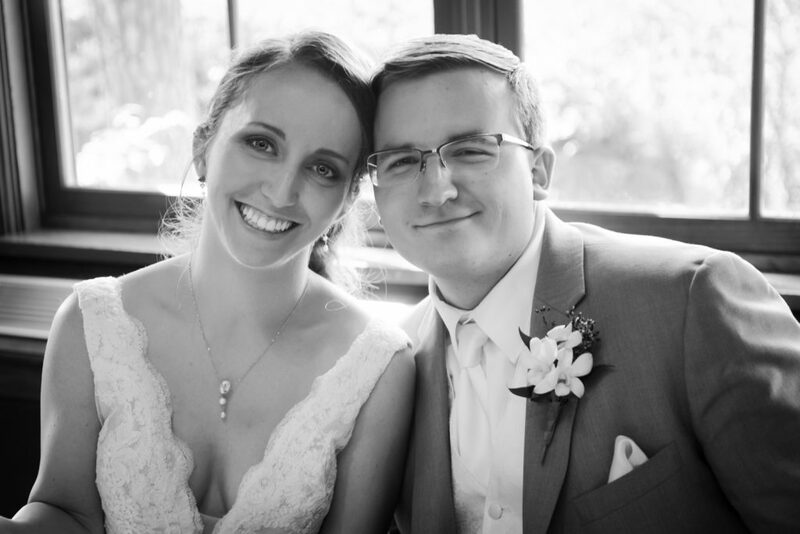 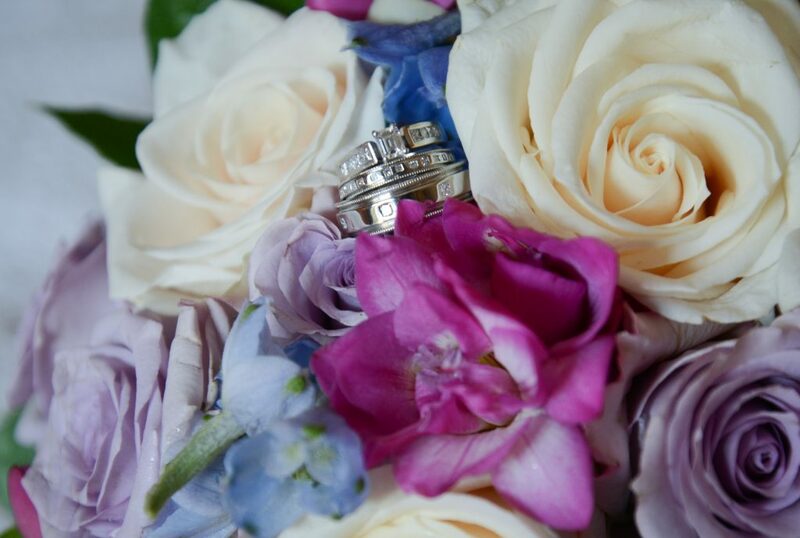 It is always such a treat to photograph there… especially to photograph such a wonderful couple. 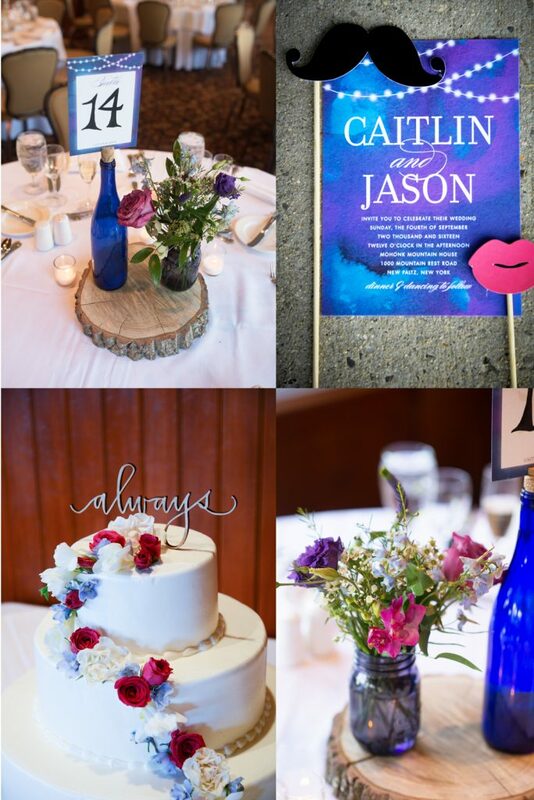 Congratulations Caitlin and Jason!